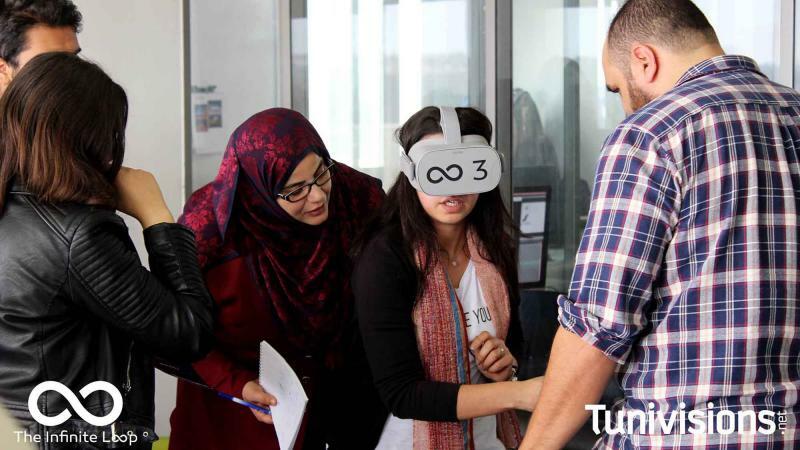 Friday March 8 2019, employees from Tunivisions Media Group participated in Virtual Reality corporate team building activity, The Infinite Loop. 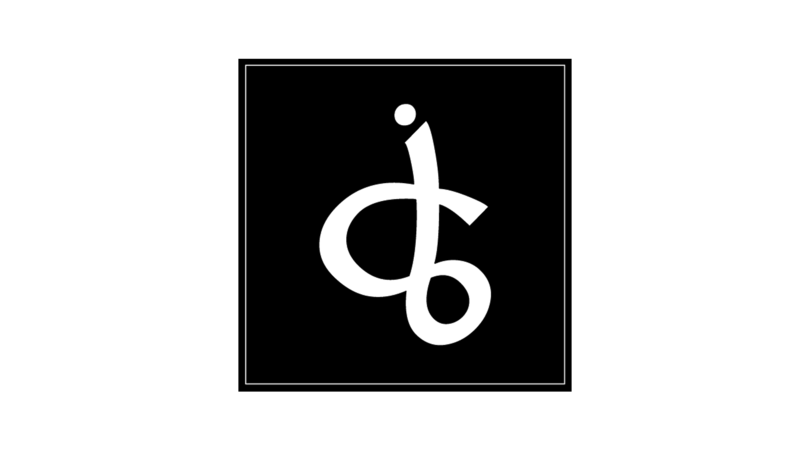 Tunivisions Group is a media company established in 1997.They are the producers of Tunivisions.net, a Tunisian online magazine dedicated to news and social issues, the largest French-language web platform in Tunisia. 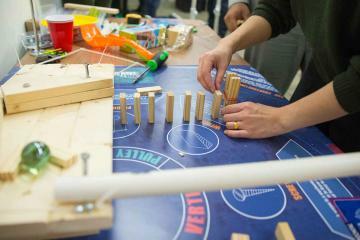 The VR activity was designed to be an opportunity to increase soft skills and team bonding. 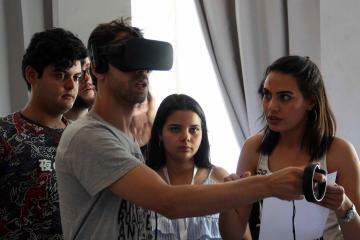 Participants were divided into teams to take part in a friendly competition to save a fictitious character, stuck in a virtual world. 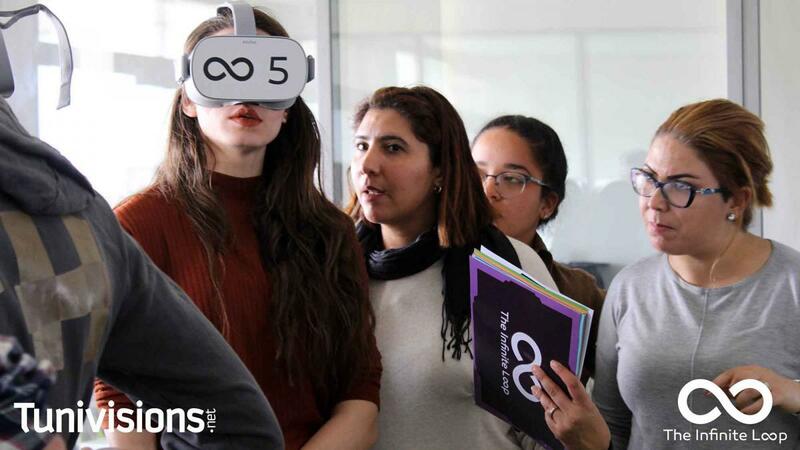 Each team was supplied with an instruction sheet and a VR headset.Team members took it in turns to enter the virtual world and communicate to the rest of the team their visual experience. The other team members listened actively and using the information on the instruction sheet relay instructions back to the person wearing the VR headset. 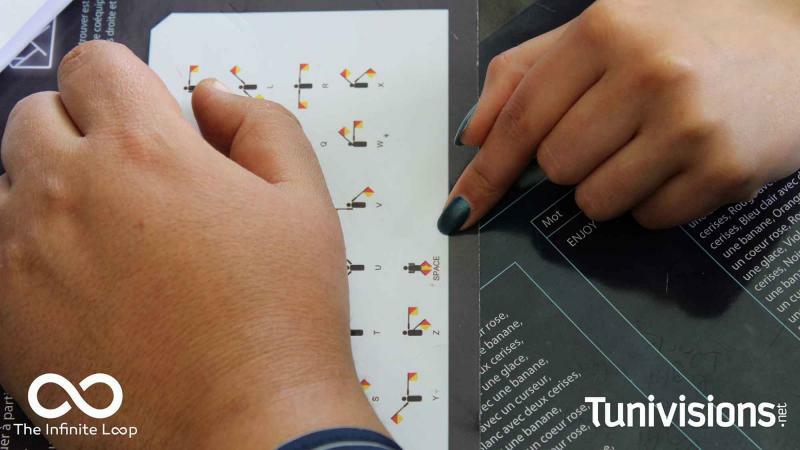 The teams who utilised fast, effective information sharing and innovative problem solving were able to find the optimal solutions and advance in the game. 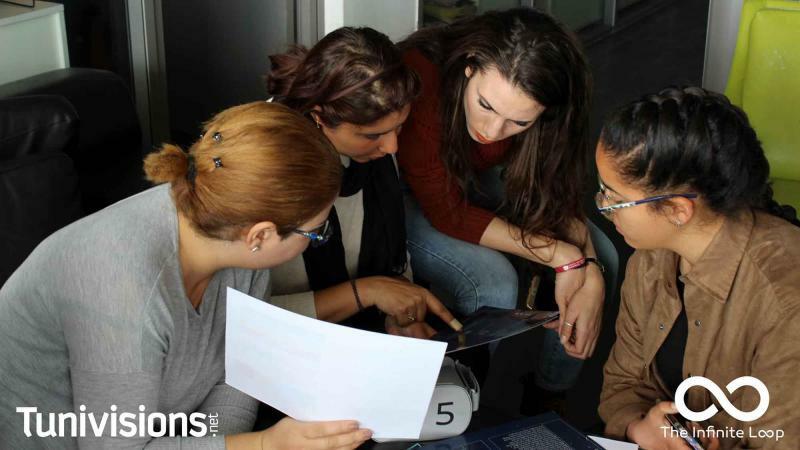 At the end of the game, participants took part in a debrief where they were given a multi-point presentation.The presentation outlined the methods they employed and then presented them with the optimal course of action. This gave participants time to reflect and discuss learnings in relation to real situations at work. The media industry is immediate and frenetic. 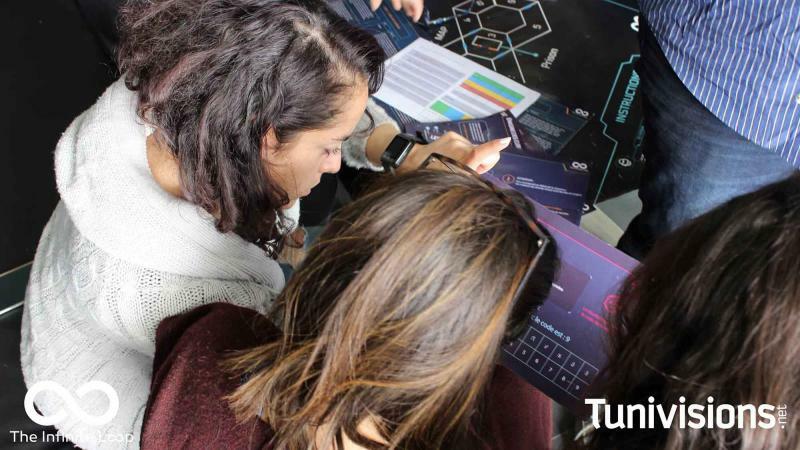 Through The Infinite Loop, Tunvisions’ employees were able realise the importance of agile thinking and aspiring to improve processes. And, how pausing to reflect and consider is a key element necessary for the smooth running of their business. 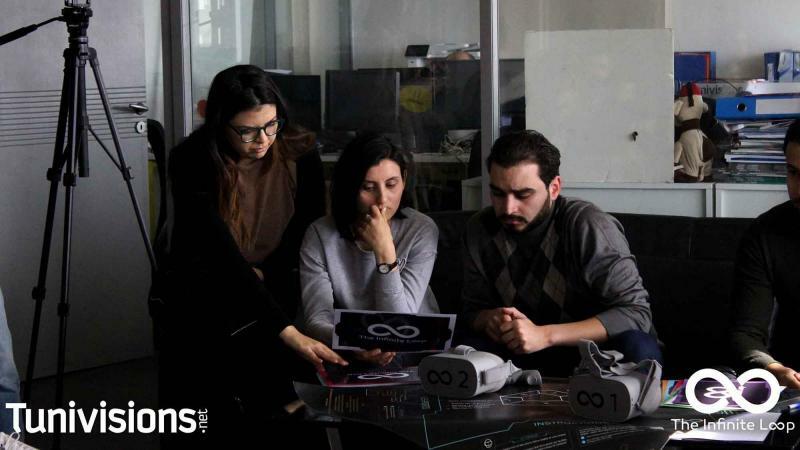 Combining business with pleasure, the team building activity, "The Infinite Loop" enabled employees to increase their affinity within an entertaining context.Participants testified that they found it far more interesting and engaging than a regular soft skills training course.